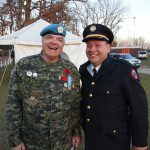 Chippewa is proud to honour our veterans yearly at the Remembrance Day Ceremony held at the Veterans Memorial Cenotaph. 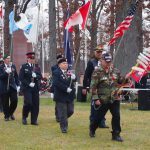 Chippewa veterans have served for Canada or the United States. 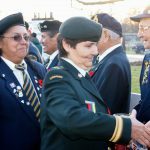 Chippewa veterans have also served for the French and British prior to confederation. 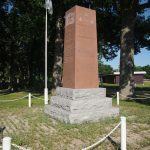 A Chippewa Veterans Cenotaph was erected in 19XX at the community’s ball park. 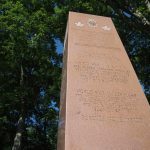 Names of Chippewa veterans can be found etched on each side of the monument. 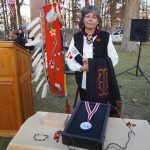 It is an important testament to the many Chippewa warriors who gave up their lives while serving for the armed forces.